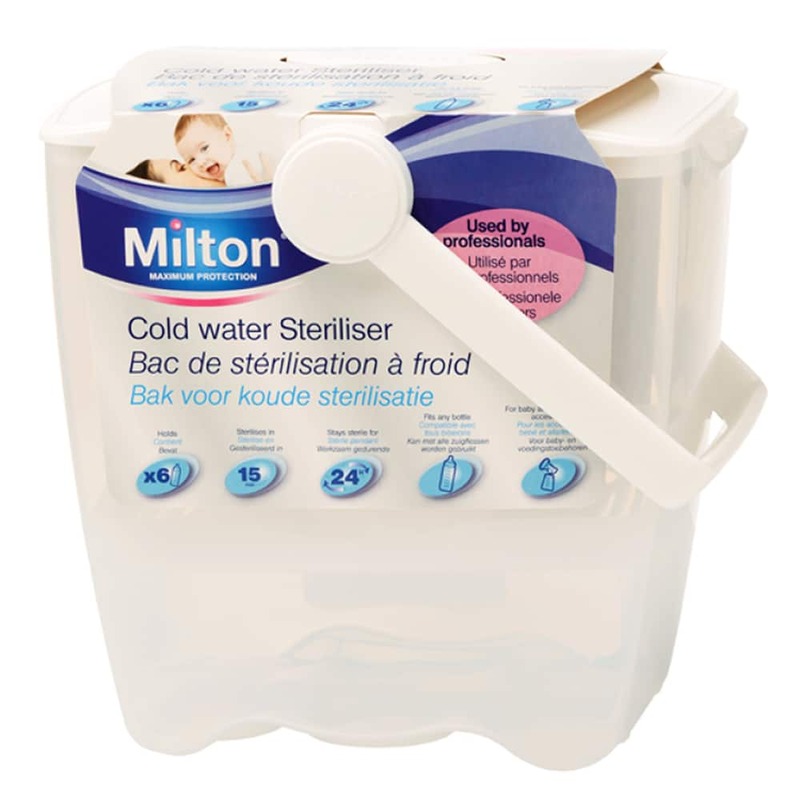 Milton Professional Cold Water Steriliser is a specially designed unit for cold water sterilising..as recommended by Professionals. 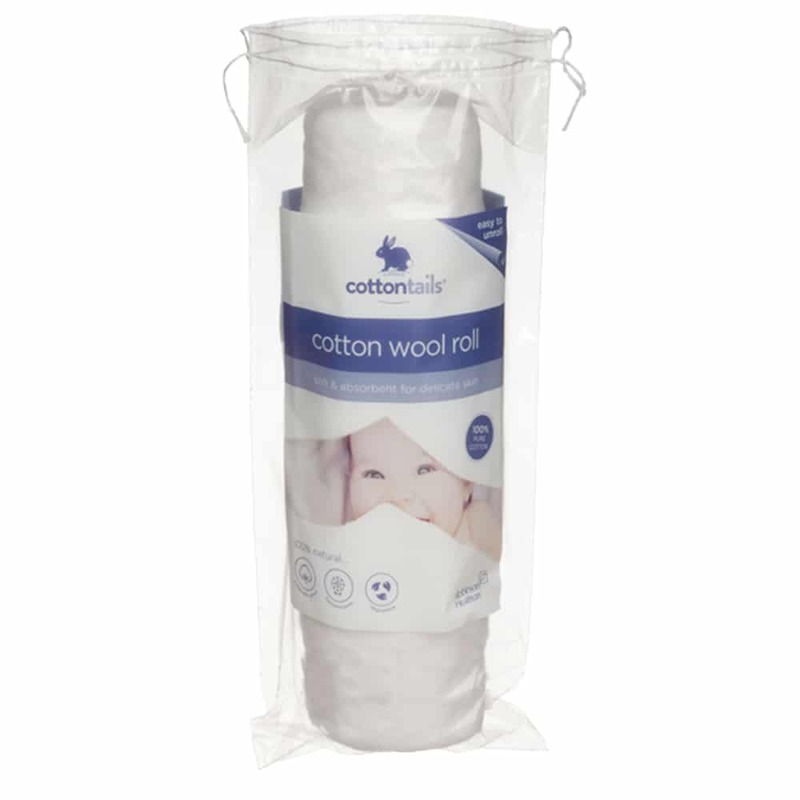 Fits all bottles and breast feeding equipment and keeps items sterile in the solution for 24 hours. 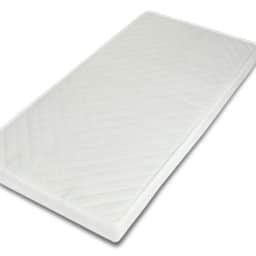 Used by health professionals on maternity wards. 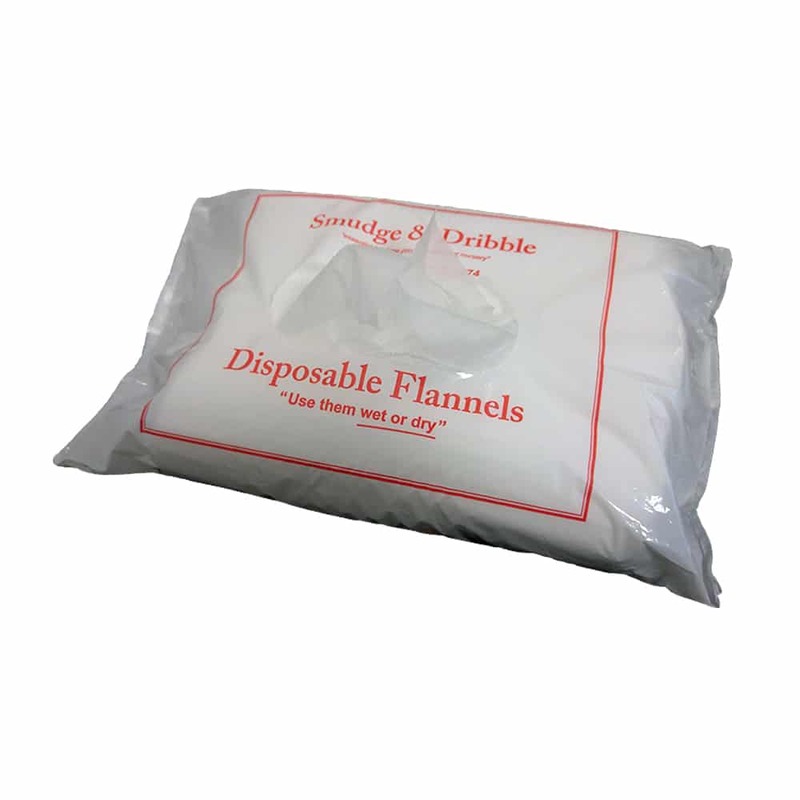 Sterilises in 15 minutes with Milton Sterilising Tablets or Fluid. 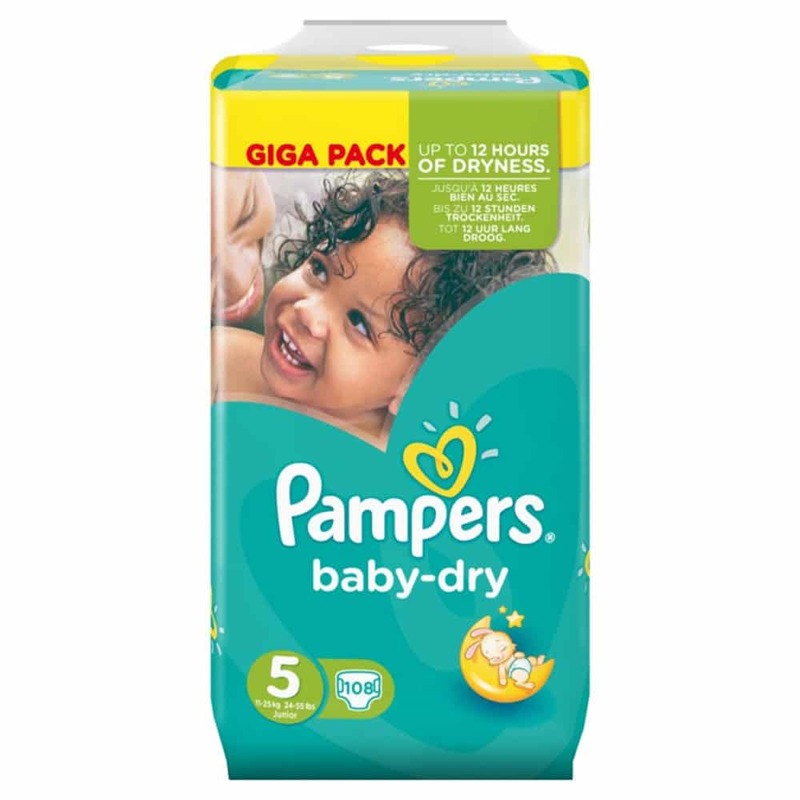 Large 5L capacity; can hold up to 6 standard baby bottles. Use to sterilise all breastfeeding equipment and baby feeding accessories: breast pump part, baby bottles, soothers, teething rings, small plastic toys, plastic cutlery, weaning bowls. Lid and locking handle to protect the solution. Pouring spout to empty the solution easily. Submerger to keep all items in the solution.